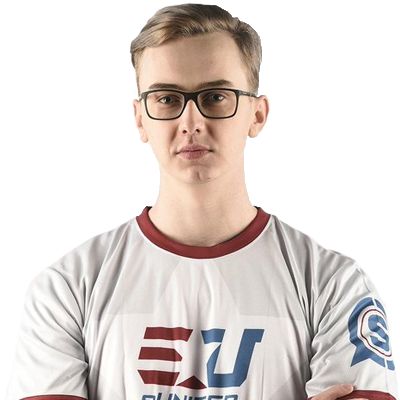 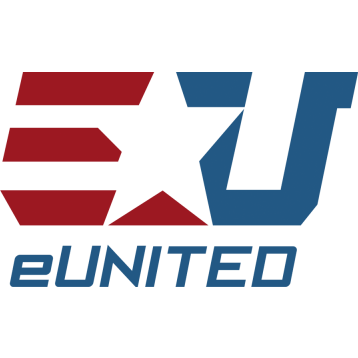 eUnited made their way into the Call of Duty scene by picking up Pacman, Whea7s, Ivy, and Burns for MLG Orlando, however found a disappointing 17-20th placing. 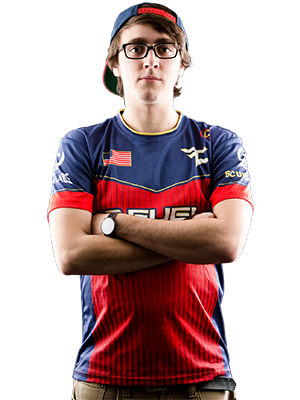 Prior to the 2016 Call of Duty Championship, the team picked up Accuracy to replace the recently departed Burns. 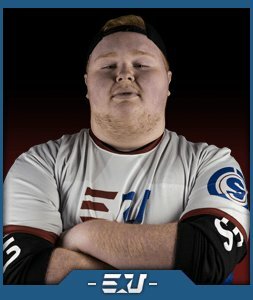 Burns rejoined as Head Coach after eUnited qualified for the Championship. 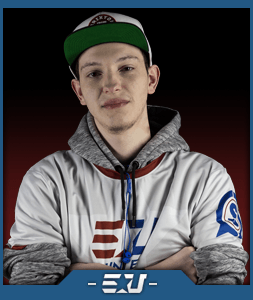 Unfortunately, the team placed 17-24th at the final tournament of Black Ops 3.